If you love coffee and you love cakes, you'll love coffee cake! 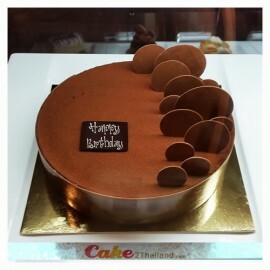 Try one of this delicious coffee cakes and treat your friends and yourself with a delicious desert. Coffee cake can make your coffee drinking experience even more enjoyable. If you love coffee and you love cakes, you'll love coffee cake - they are so yummy! We present you with delicious coffee cakes. But be warned after you've tried them, you'll be hooked! Order it here today and we will deliver to your home tomorrow.